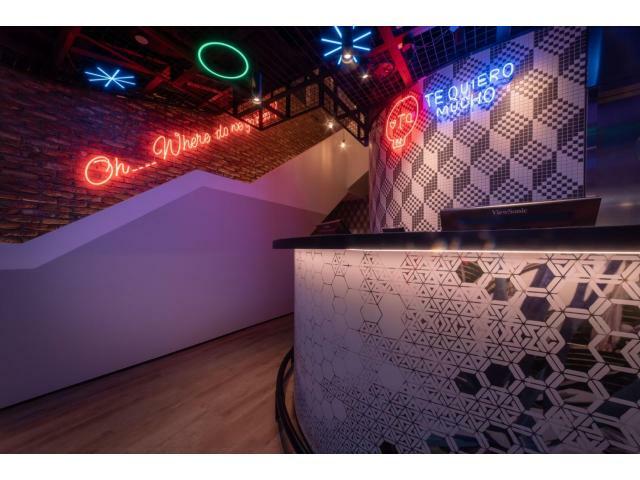 Te Quiero Mucho is a Mexican eatery located in Sheung Wan, Hong Kong Central. 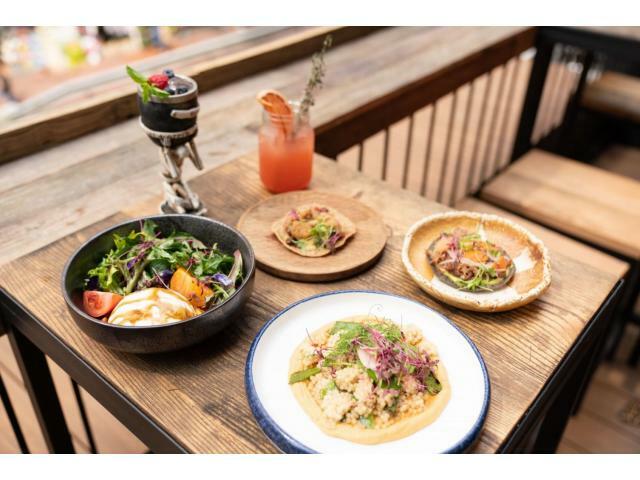 We offer mouth-watering share-style plates with zingy margaritas and a wide range of artisanal tequilas. 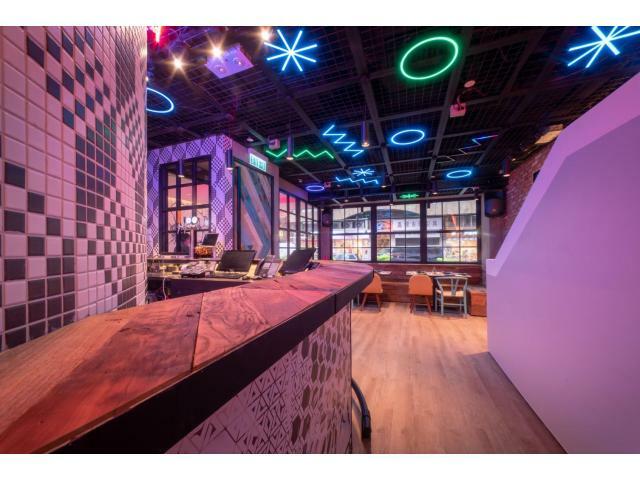 Come in to say hello, but stay to taste some of the best Mexican food being served in Hong Kong, We have a drink with your name on it and are the best spot in town for a bite to eat or a night out with friends.